Disclaimer: If interested in selling items directly to Antique Archaeology please visit the stores during business hours or email photos and information. Please DO NOT mail items to either shop. We are not responsible for unsolicited packages and they will be returned to sender unopened. 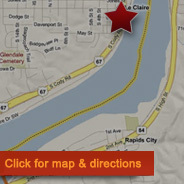 Antique Archaeology is tucked away in the historic Mississippi River town of LeClaire, Iowa. It’s the birthplace of Buffalo Bill. 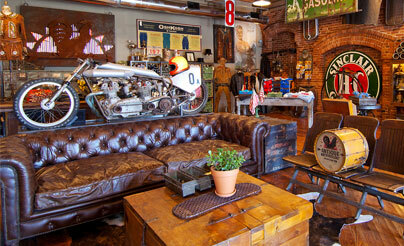 The two-story former fabrication shop is the home base for the American Pickers Show on History Channel. It now houses some of our best picks and a new merchandise store. Stop in and poke around. Break the ice and make us an offer. We don't own the parking lot across the street and it's paid parking only, but it's convenient and space is usually available. Or come early and park free along Clinton Street and 14th Avenue. 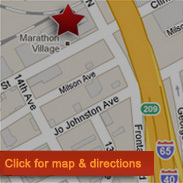 Or if you really think you can get your shopping done in 30 minutes or less, use one of the designated free half-hour spaces in front of Marathon Village offices at 1305 Clinton St.
Visit Antique Archaeology in Nashville to shop vintage items, collectibles, and unique home decor, picked by Mike. Custom gifts and gear available too! 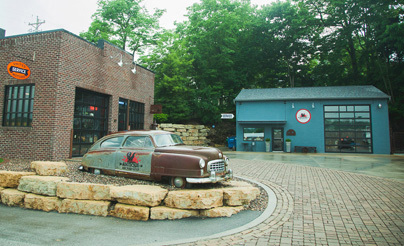 Located just a few blocks away from downtown Nashville, you can find us in the old Marathon Automobile car factory dated from the early 1900s (Marathon Village) right along I-40 and I-65.